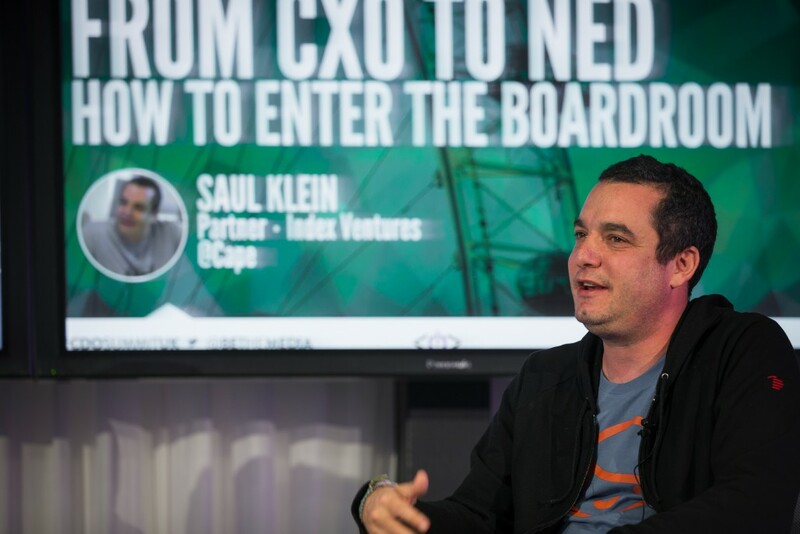 As our readers know, the CDO Club is the only company tracking Chief Digital Officers and Chief Data Officers who have become Chief Executive Officer or Board Director/Non-Executive Director. Our research shows, in the first half of 2015 alone, SIX CDOs have graduated to CEO, while THREE CDOs became Board Director/NED. Incredibly, these numbers have already surpassed all of 2014, when six CDOs became CEO and two became Board Director/NED; and matched the entirety of 2013, when six CDOs became CEO and 3 were elevated to Director. This trend is so important, and so many digital leaders are being elevated to the top spot, that we’ve decided to create a page dedicated to tracking those who’ve made the transition. Want to know who made the move, or how to make the transition yourself? Click here to see the CDO Club Hall of Fame page now. 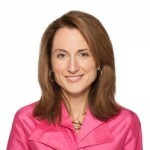 We have been tracking this trend since 2013, and were quoted that year by MIT Sloan Management Review (“CDOs Are Reaching New Heights — and Quickly“) and McKinsey (“Will today’s Chief Digital Officers become tomorrow’s CEOs?“), among others. 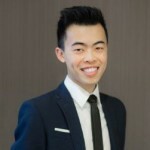 More importantly, we have been working diligently to assist Chief Digital Officers, Chief Data Officers, and other digital leaders who aspire to this career path. In addition, we’ve been compiling the most up-to-date research on CDOs by leading analysts and journalists. We’ve been way ahead of the curve on this, and its great to finally see industry-wide acceptance and validation. 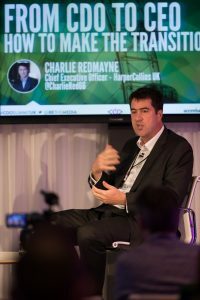 Experian: “The Dawn of the Chief Data Officer” 61% of those surveyed wanted to see a CDO hired within the next 12 months. Want to continue getting the most up-to-date research on Chief Digital and Chief Data Officers? Be sure to register as a member NOW. Discount prices end at midnight Wednesday July 1. We’re the world’s first and most powerful community of C-suite digital leaders. The CDO Club is a membership site. You need to register as a CDO Club member to view our blog posts. 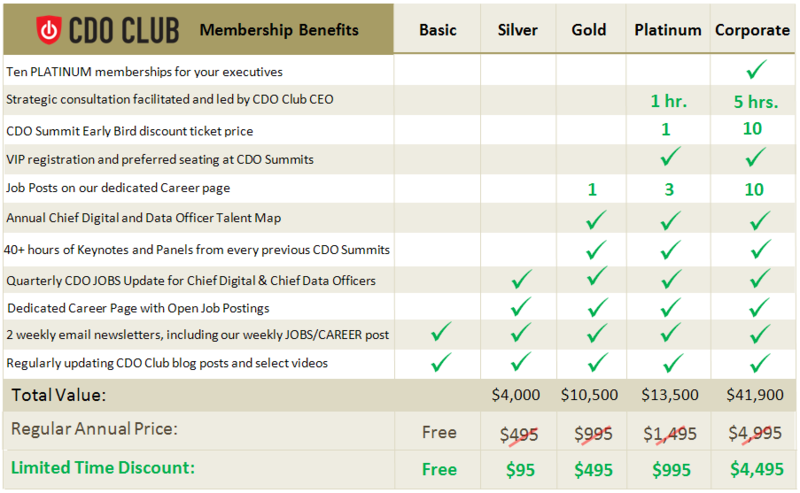 REMINDER: Discount Pricing on CDO Club Memberships ends on Wednesday, July 1, 2015 at midnight (ET). Subscribe now to lock in the discount or for more information. N.Y.C. 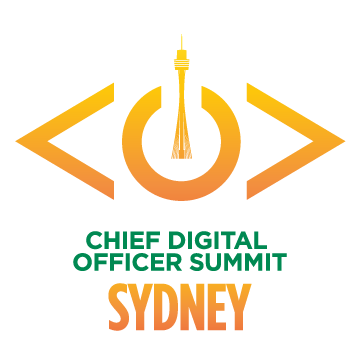 CDO Summit 2015: Coming July 2! 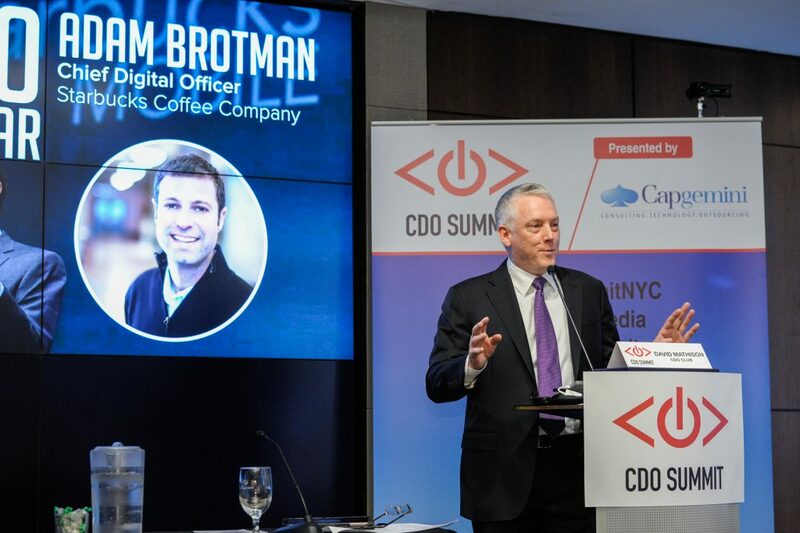 David Mathison names Adam Brotman as CDO of the Year at the NYC CDO Summit 2015. 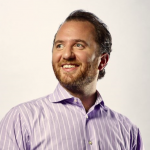 Mr. Brotman, CDO at Starbucks, joined the Board of Neiman Marcus Group in May 2014.